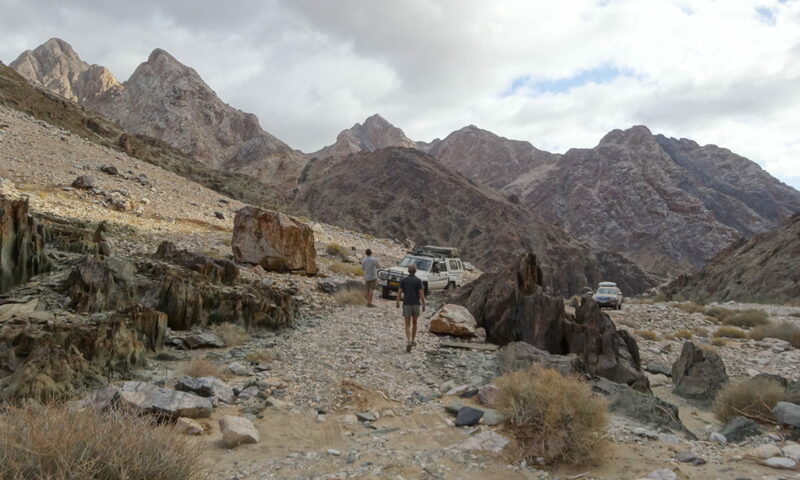 4 x 4 Off-road Adventure Club began with a vison to bring together those who enjoy the outdoors, either for weekends away, holidays in neighboring countries, just camping in the wilderness, or doing some fishing. The club started with one man’s adventurous spirit and has grown over the years to include many more adventurers and continues to grow steadily. We do not wish to be the biggest club, just a club that provides a variety of outings to its members.